Camden just left our studio after choosing her favorites from her Bear Creek Class of 2019 photo shoot. We would love to share with you some her favorites and how much fun we had creating these images for her and her family. We still have some limited dates available, if you would like to book your session or if you have any questions our super friendly staff would love to help you. You can book online or give us a call at 303-988-1155. Our beautiful studio has 2 acres of scenery so you will get the most variety and creative portraits. 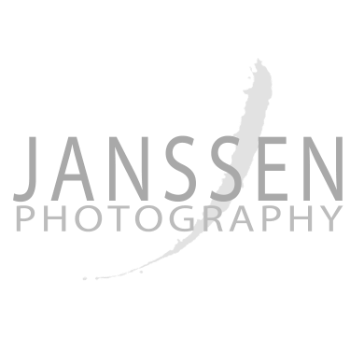 Find out what a great experience your 2019 session would be at Janssen Photography.